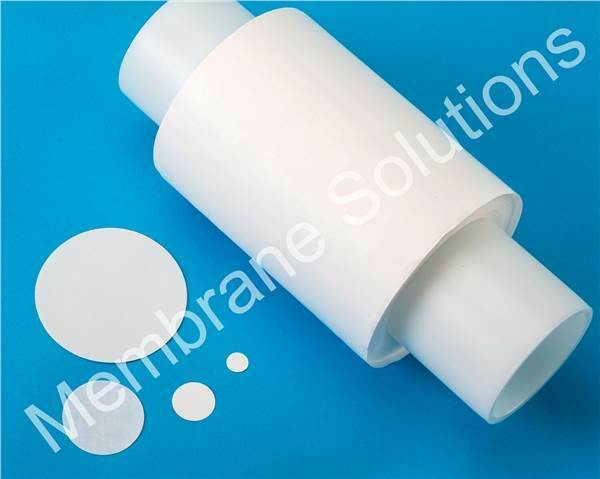 Hydrophilic PES membrane consists of pure polyether sulfone polymers without support. It can provide good mechanical strength, thermal stability and broad chemical compatibility. 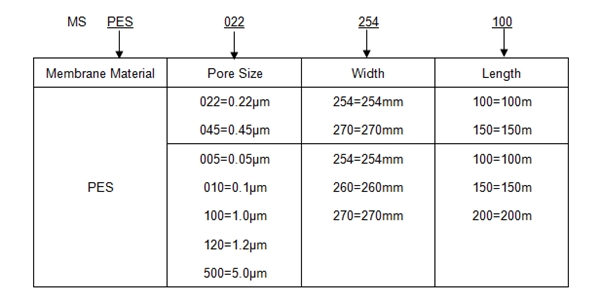 It’s applicable for pure water filtration, particles removal of HPLC aqueous mobile phase, preventing column clogging.